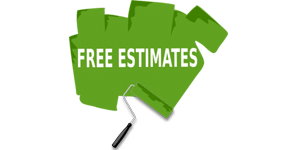 AllPro Painters provides high quality, professional paint jobs for competitive prices all over Las Vegas, North Las Vegas, and Henderson. 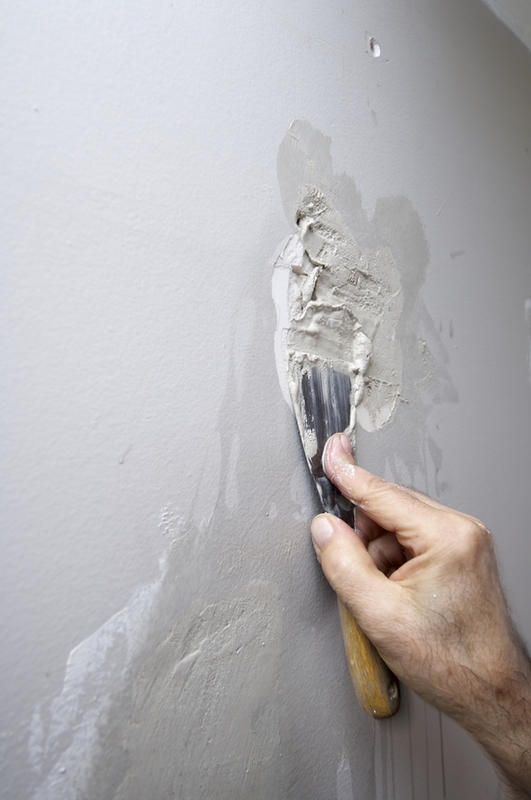 With a combined 68 years of experience in the painting and drywall industry, the management team at AllPro Painters is the most experienced group of professionals in the industry. 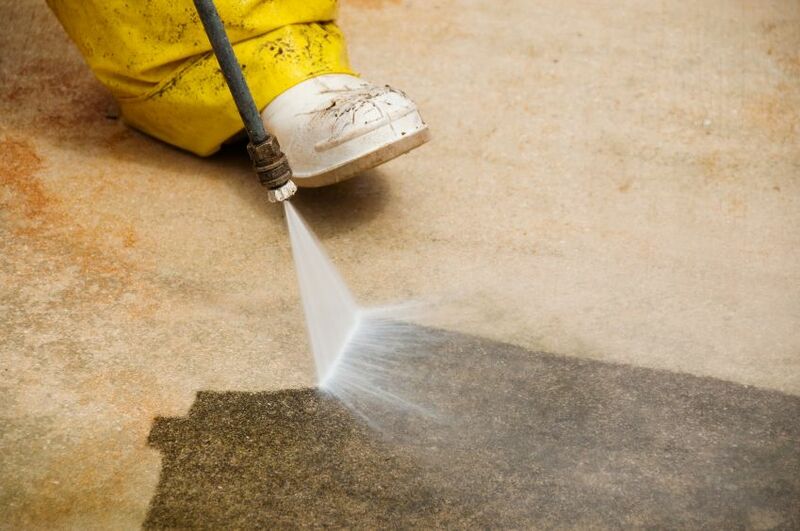 We have fine-tuned the intricacies of the interior and exterior painting process. We strive to be your preferred residential painting contractor for the Las Vegas valley. 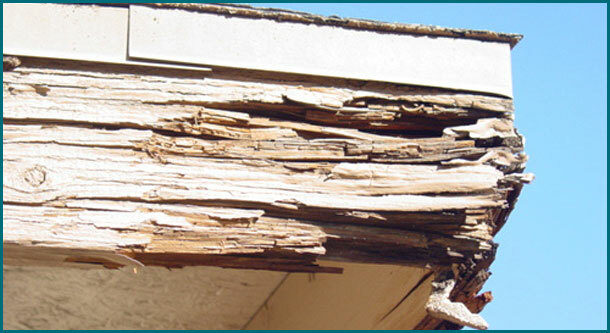 Allpro can handle just about any carpentry repair or installation project you have including wood rot repair and basic structure work.